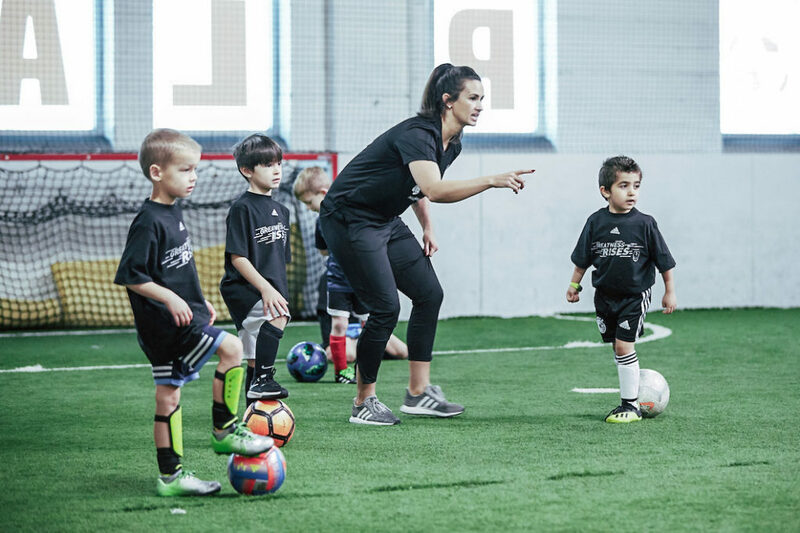 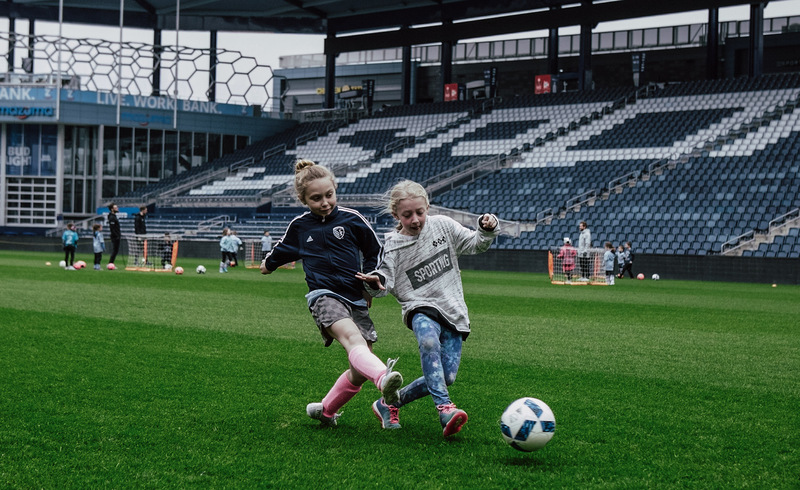 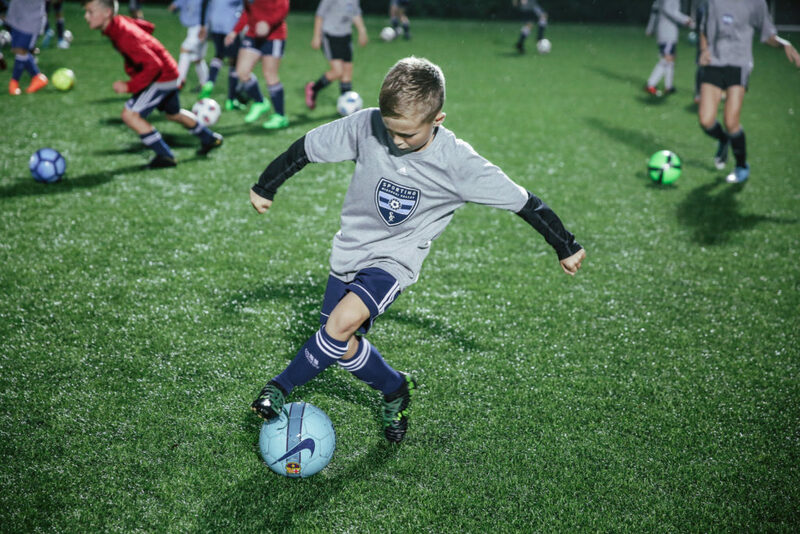 Sporting KC Youth Soccer puts on a variety of events, contests and opportunities for players, coaches and families to engage with and get exclusive access to Sporting Kansas City. 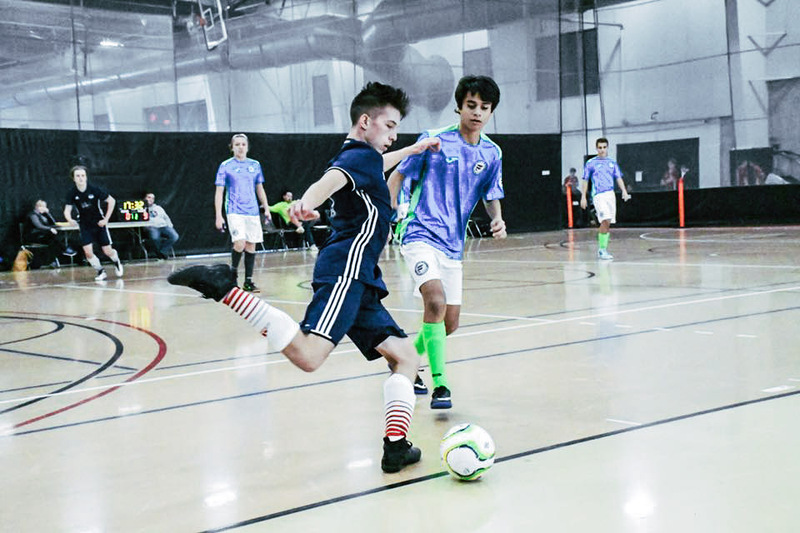 Match ticket is required and must be purchased separately.  You will receive a link to purchase tickets after registration!